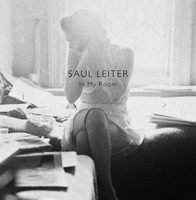 Volume two presents fifty-eight photographs by Saul Leiter with the story It Don’t Mean a Thing by Paul Auster. 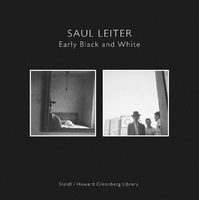 Black-and-white and color photographs by Leiter from 1947 through the 1970s—with many images never before published—are paired with Auster’s tale of interlinked life events and chance encounters. 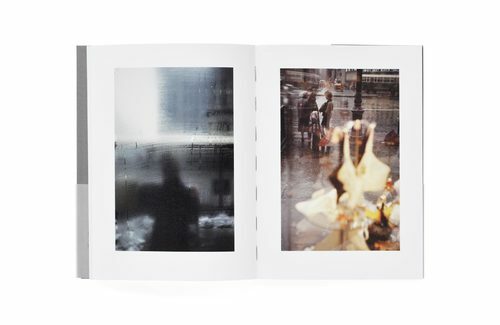 Reflections on New York City, its urban rhythm, people and places, feature prominently in both artists’ work and provide a unifying focus for the book. 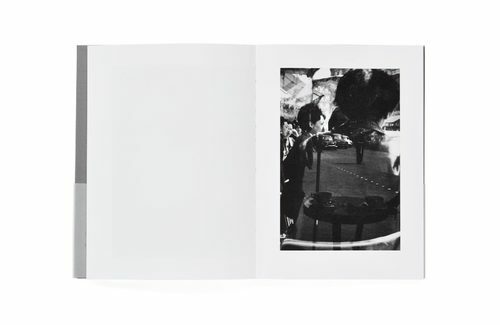 The Gould Collection was created to honor the memory of Christophe Crison, a photobook collector from Paris who died prematurely in 2015 at the age of forty-five. The photographers and writers showcased throughout the series are artists whose works Christophe admired. 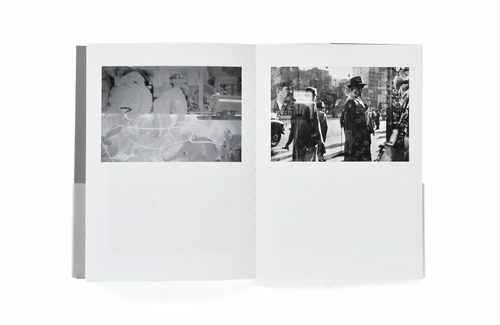 For volume two of the collection, we searched for inspiration in the neatly ordered rows of photobooks and short story anthologies that line the bookshelves in the Paris apartment where Christophe (known online as Gould Bookbinder) lived with his wife and two sons. It’s been two years since he died and sadly, our email inboxes have stopped pinging with his excited messages about photobook and short story discoveries. 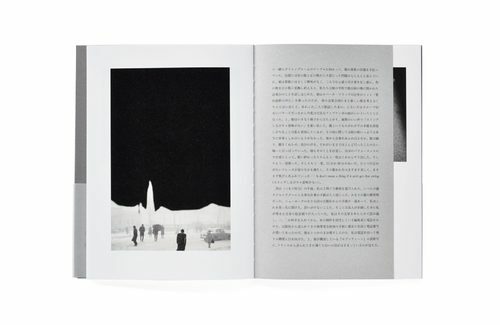 His presence remains strong, but as we began to prepare this volume, we had to remind ourselves of all his favorite photographers and writers. An inquiring email was sent to his wife: What is on the bookshelves? Who are we overlooking? 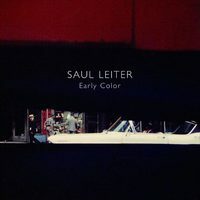 For this volume, she reminded us that the choices were obvious: Saul Leiter and Paul Auster, two keen observers of New York City, a place where Christophe felt truly happy. 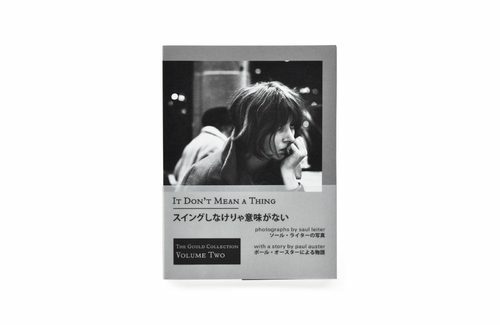 It Don’t Mean a Thing: Photographs by Saul Leiter with a Story by Paul Auster is a bilingual publication. 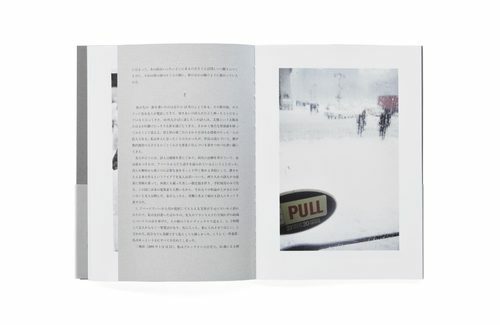 Auster’s story, the artists’ biographies and supporting texts are printed in both English and Japanese (with story translation by Motoyuki Shibata).